Official video for "Business Mode" taken from the full length debut 'Secret Club' (out Friday September 7, 2018); CD/Digital/LP. Director: Michael Powless/Bend Films Shot at LotVantage; Tampa, FL C&P New Granada Records 2018 http://www.newgranada.com http://www.facebook.com/pohgohfl ABOUT POHGOH: Twenty-one years is a long time between albums. Since calling it quits in 1997, Tampa, FL's Pohgoh has been known to break out the guitars for the occasional one-off reunion over the years. The last one reignited a missing passion and desire to write and perform music together. Susie Ulrey (vocals, guitar), Matt Slate (guitar), Keith Ulrey (drums) and new bassist Brian Roberts (Hankshaw, Murder Suicide Pact) spent the last couple of years hunkered down in their practice space revisiting the old material while hashing out fresh ideas. 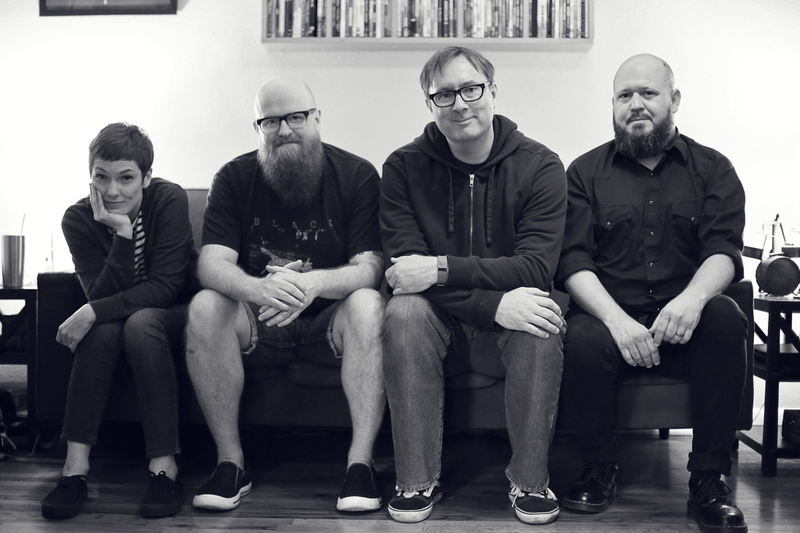 In August 2017 the band made their way to Baltimore, MD's Magpie Cage Recording Studio to record their sophomore full-length with engineer/producer J. Robbins (Jawbox, Burning Airlines). 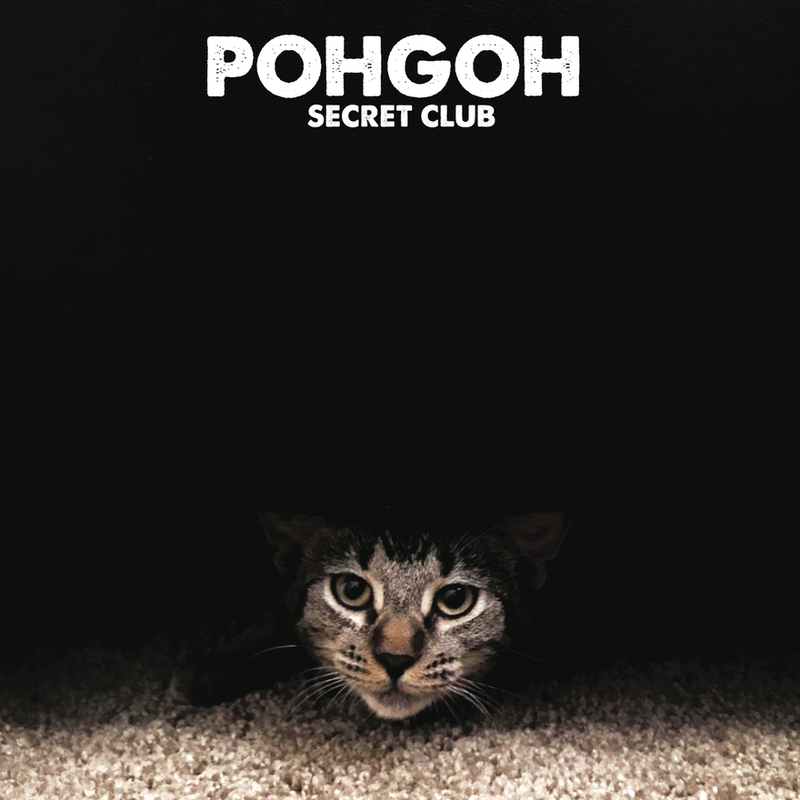 The result is Secret Club, Pohgoh's first full-length since 1997's posthumous In Memory Of Bab, consisting of songs dealing with life as a band after almost 20 years apart and Susie's 15+ year battle with Multiple Sclerosis. Diagnosed in 2001, Susie's lyrics touch on the hardships and struggles of living with the disease including, but not limited to, a constant worry of being a burden to others (“Business Mode”), years of chemical and drug therapies (“Super Secret Club”) and a simple nightly fight pleading with her own legs to remain still (“Who's The You”). The album does have its 'light in the darkness' moments, too, with songs about the direction of the reunited band (“Try Harder”) and the sheer power of positive thinking (“Bunch”), of which she declares “I lose battles, but I win wars.” All of this set to a backdrop of crunchy Superchunk-y guitars, even as they visit the more downtempo moments of reflection throughout the 11 tracks. With a rich history within the 90's DIY/indie/emo scene, Pohgoh was in a small league of female-fronted bands of the era alongside peers like Rainer Maria, Dahlia Seed & Jejune. 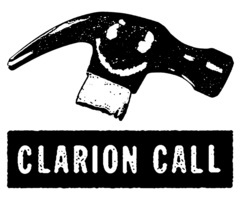 The band's previous catalog includes several singles, a split 7" with Braid, the closing track on the Emo Diaries, Vol. 1 and the aforementioned full-length. With a rich history within the ‘90s DIY/indie/emo scene, POHGOH was in a small league of female-fronted bands of the era alongside peers such as Rainer Maria, Jejune and Dahlia Seed whose catalog includes several singles, a split 7" with Braid, the closing track on The Emo Diaries: Chapter One, and its 1997 LP, In Memory Of Bab. Since calling it quits in 1997, Tampa, FL's POHGOH has been known to break out the guitars for the occasional one-off reunion over the years. The last one reignited a missing passion and desire to write and perform music together. Susie Ulrey (vocals, guitar), Matt Slate (guitar), Keith Ulrey (drums) and new bassist Brian Roberts (Hankshaw, Murder Suicide Pact) spent the last couple of years hunkered down in their practice space revisiting the old material while hashing out fresh ideas.Diagnosed in 2001, Susie's lyrics touch on the hardships and struggles of living with the disease including, but not limited to, a constant worry of being a burden to others (“Business Mode”), years of chemical and drug therapies (“Super Secret Club”) and a simple nightly fight pleading with her own legs to remain still (“Who's The You”). The album does have its 'light in the darkness' moments, too, with songs about the direction of the reunited band (“Try Harder”) and the sheer power of positive thinking (“Bunch”), of which she declares “I lose battles, but I win wars.” All of this set to a backdrop of crunchy, Superchunk-y guitars, even as they visit the more downtempo moments of reflection throughout the 11 tracks. POHGOH will be making the following U.S. appearances this fall. Dates below with more to be announced soon.